Research interest: Nonlinear Dynamics and Complex Systems , Solid State Physics. Solid-state physics; dynamical systems; quantum chaos. 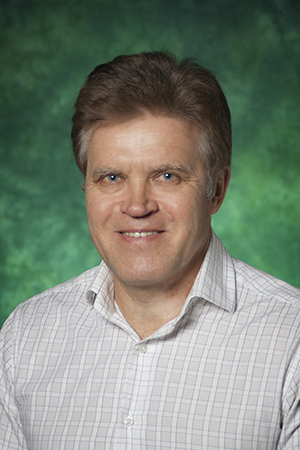 Dr. Arkadii Krokhin's research interests are electronic and optical properties of solids. He studies Anderson localization in disordered systems, dynamical chaos in electron transport in semiconductor heterostructures, optics of photonic crystals, and manifestations of quantum chaos in solids.